Check out our various categories. 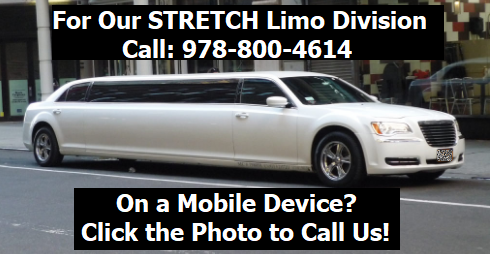 All of our Prom Limo packages are for an 8 Hour period which starts when we get to your first pickup. Our limos stay with you for the entire evening. We make sure everyone gets home safe and sound.